Is your office lunch getting too boring? Perhaps you want to spice up your life (and ostracize yourself from your officemates)? 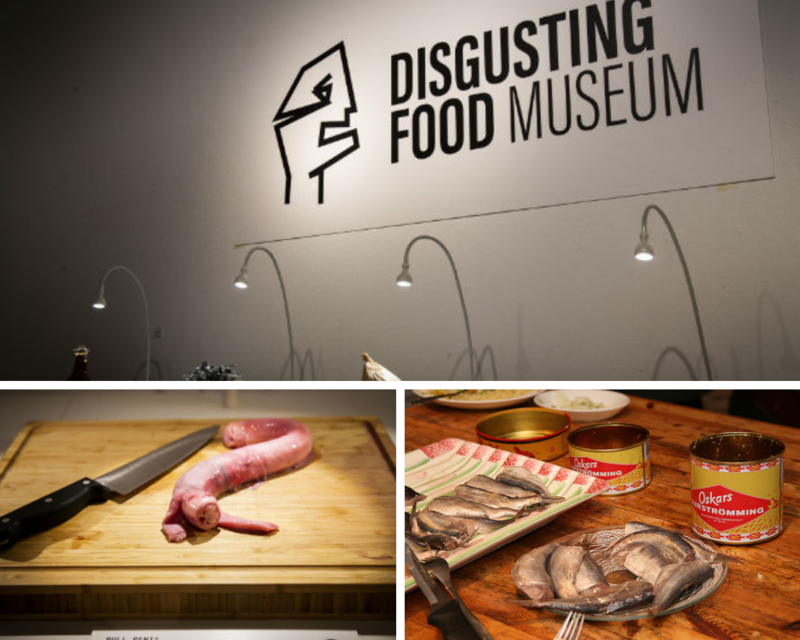 Look no further: Inspiration awaits at the Disgusting Food Museum! For a limited time, locals and travelers will have the chance to see and learn about more than 80 of the smelliest, grossest, and most disgusting foods in the world. Dr. West, along with his team, spent more than a year researching the world’s most disgusting foods until they finally narrowed it down to about 80 dishes. One of the toughest things during this time was to figure out how to contain the smell of some of the more pungent products. The worst culprit? 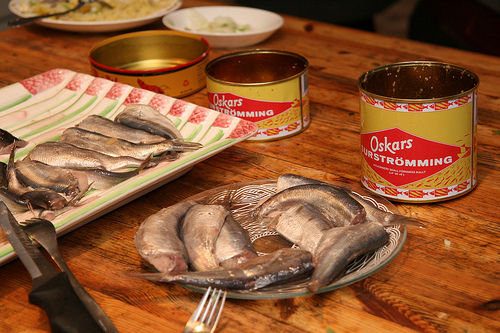 Surströmming, also known as fermented herring, almost got the team kicked out of the office thanks to its disgusting smell. This museum proves that you don’t have to travel the world in order to become a foodie – just get yourself to Malmo! You’ll be able to smell, touch, and even taste some of the foods mentioned above. 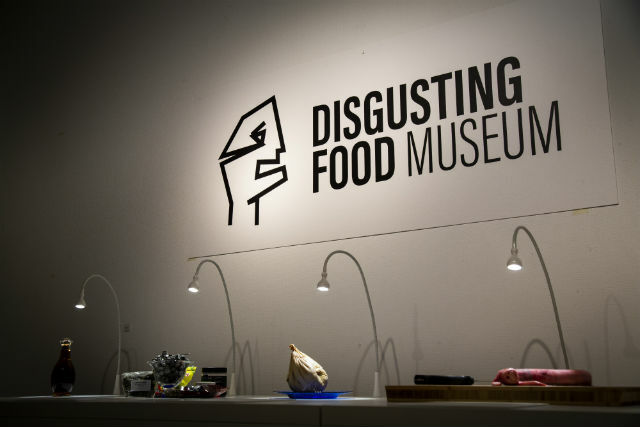 The Disgusting Food Museum, set in the city of Malmo, Sweden, will run from October 29 to January 27, with tickets costing 185 SKR. For more information, check out the museum’s website here.